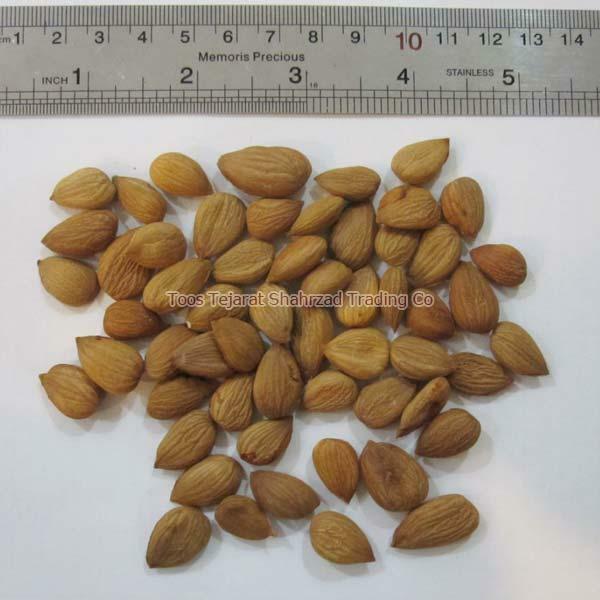 Since, we have emerged as a trusted manufacturer, supplier and exporter of a wide range of quality products; we are offering a remarkable range of Apricot kernels worldwide. As Apricot kernels are marketed for cancer treatment, Toos Tejarat Shahrzad Trading Co is immensely involved in the processing of sufficient quantity of these kernels. Our Apricot Kernels that are offered to our buyers are 100% unbroken, 100% free from impurities, great in taste and are available without skin. Our Apricot kernels are available in proper packaging that helps in retaining the organic properties and quality. We are happy to serve our customers with the best quality organic Apricot kernels at a low price.